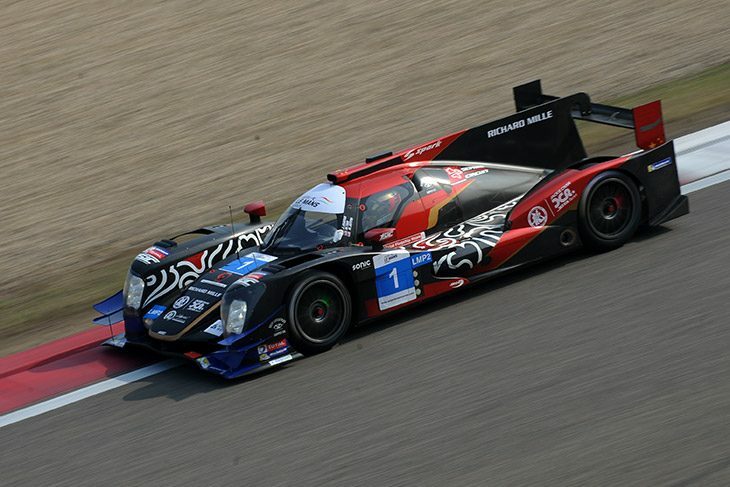 It’s a 20 car entry for the 4 Hours of Fuji with the trio of Jackie Chan DC Racing cars not appearing for Round 2 of the 2018/19 Asian Le Mans Series. 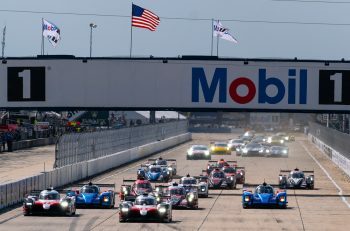 Whilst Team co-owner David Cheng had suggested to DSC at shanghai that the LMP2 ORECA would reappear in Japan, but likely with a new driver line-up, that has not come to pass. 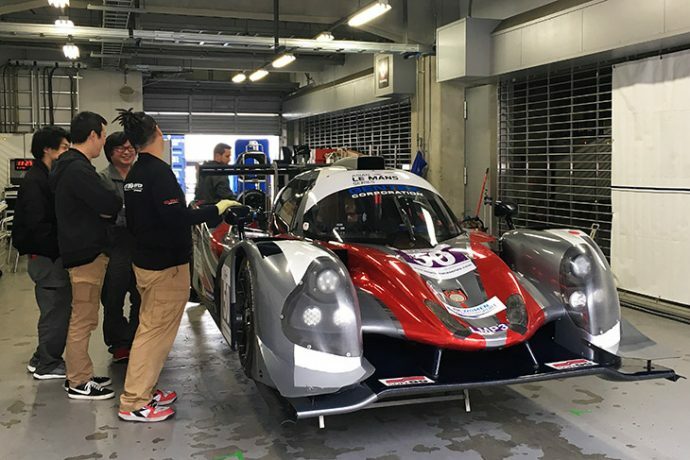 In addition the team’s LMP3 effort took a substantial hit courtesy of the commercial no-show of Yoshi Mori which led to the exclusion from the results of the #37 Ligier JS P3. 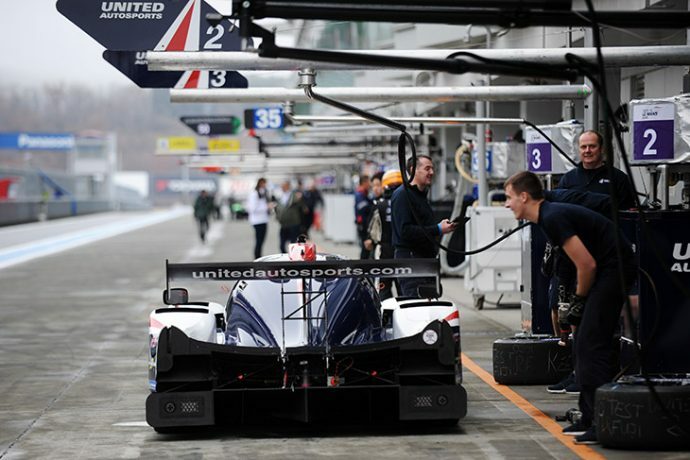 The #3 United Autosports LMP3 effort sees Jim McGuire replaced by Christian England with the Aero sustainable paint tech company owner having business commitments in the USA this week. 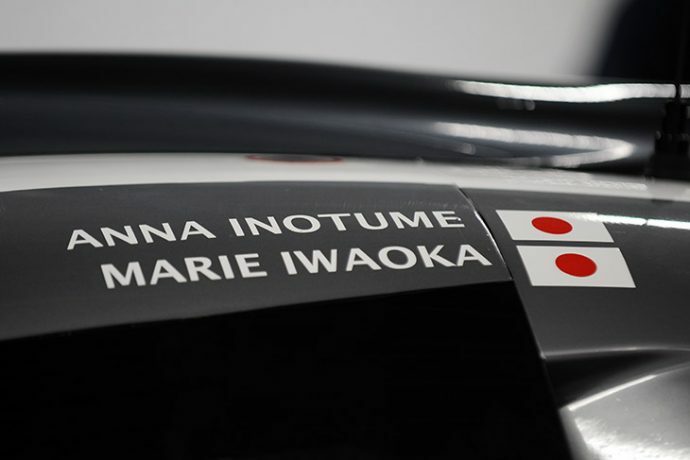 The #50 R24 effort sees Marie Iwaoka return but joined this time out by Japanese compatriot and Super Taikyu team-mate Anna Inotume in a two-driver line-up. 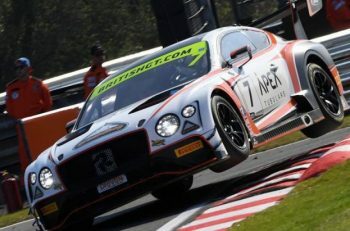 “We had to share a fuel rig with Panis Barthez so had to schedule our fuelling stops around theirs, and we only had one wheel gun and so had to bring the car into the box to change tyres,” said Team Principal Antonio Ferrari. 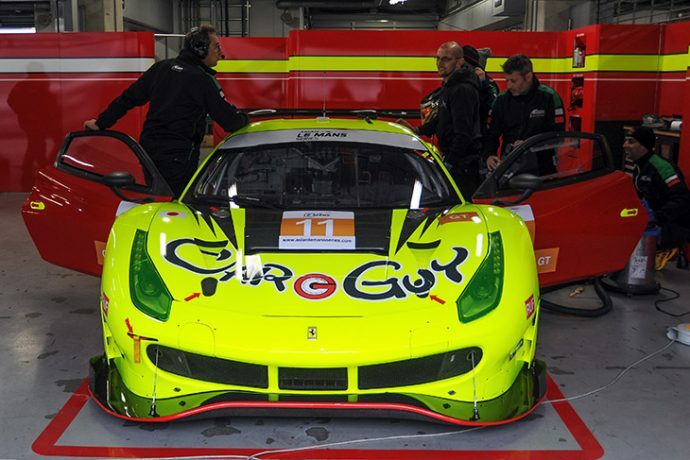 The Shanghai GT class-winning #11 Car Guy Ferrari squad are very much on home ground here, their race shop an almost literal stones throw from the circuit gates, and their Ferrari 488 GT3 is having its all over yellow livery applied this afternoon and looks set to be unmissable on track!